Are you ready for it? It’s coming! 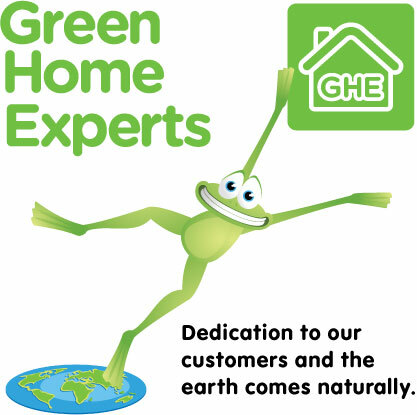 On Friday, February 24 and Saturday, February 25 Green Home Experts is celebrating our grand reopening into our bigger and better location. From 11am to 1pm on Friday and 11am to 2pm on Saturday, our neighbors The Perfect Dinner will be serving up green appetizers and a special discount for GHE customers. We hope you’ll come for the giveaways, product demonstrations and food. And we really, really hope you’ll come to see our enormous design showroom and expanded offerings of eco-lifestyle goods. Congratulations and best of luck in your new location!